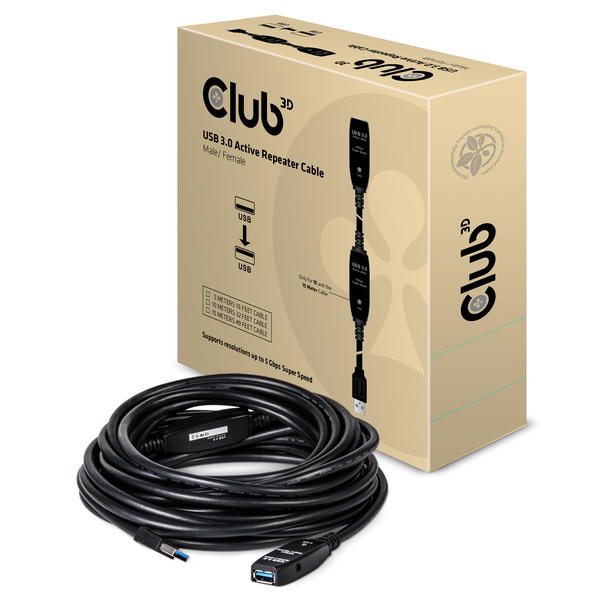 The maximum practical length for the USB 3.0 cable is 3 meters but often certain applications require flexibility when it comes to cable length. 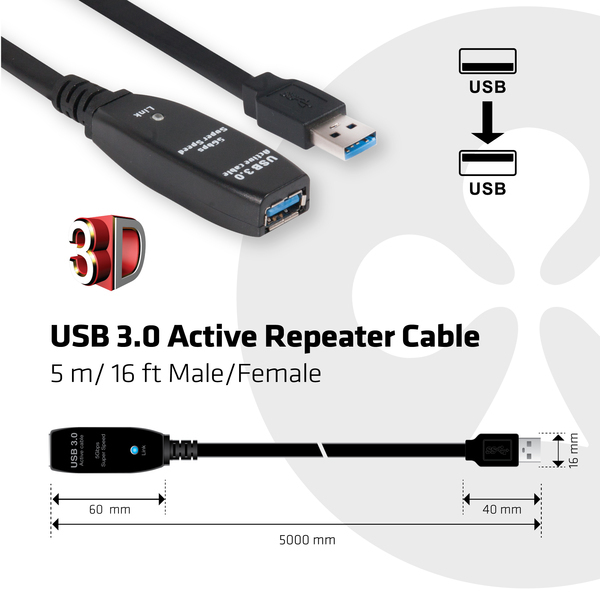 To lift this length barrier, the USB 3.0 Active Repeater Cable allows you to extend the USB 3.0 cable far beyond its maximum length. 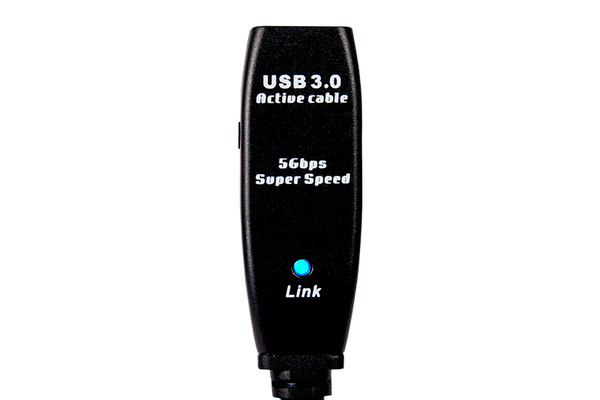 The USB 3.0 Active Repeater Cable does not require any driver installation and therefore it is plug and play device. 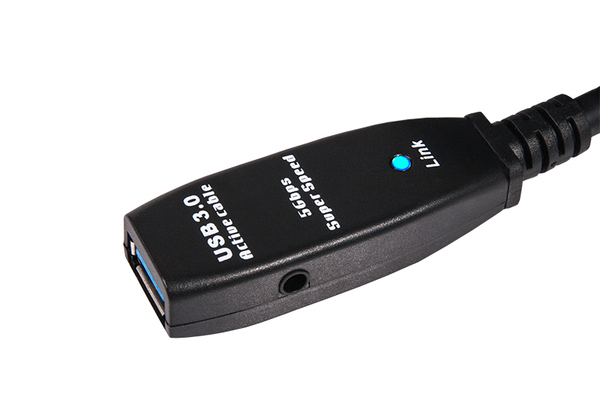 It is both compatible for Windows™ and Mac OSX™ computer systems.